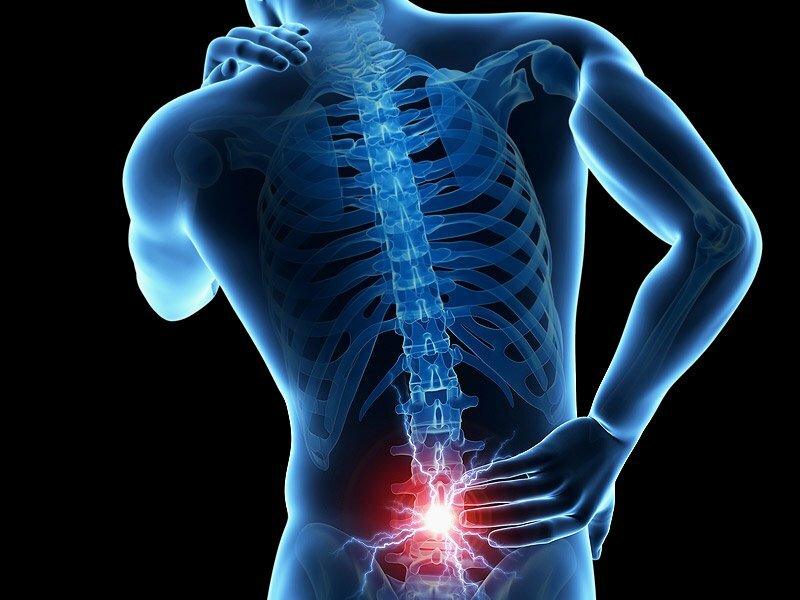 Todays blog is on Low Back Pain and the 3 hot tips to reduce your Low Back Pain. Prolonged Sitting – office workers. Excessive Bending and Lifting – tradies and childcare workers. Strengthen your core and gluteal muscles with a focus on a posterior pelvic tilt. This will improve your posture, unload your back muscles and help to improve your manual handling technique and endurance. If you are suffering from low back pain and wish to learn more about how to strengthen your core and gluteal muscles to reduce your low back pain book online or call us on 6041 3609 to make an appointment where our expert physiotherapists can perform a full assessment and create a customised program to help you!